The wonderful panoramic views on the majestic Gran Zebrù or on the imposing Cevedale mountain, constitute a major attraction of the ski areas around the Ortles Massif. 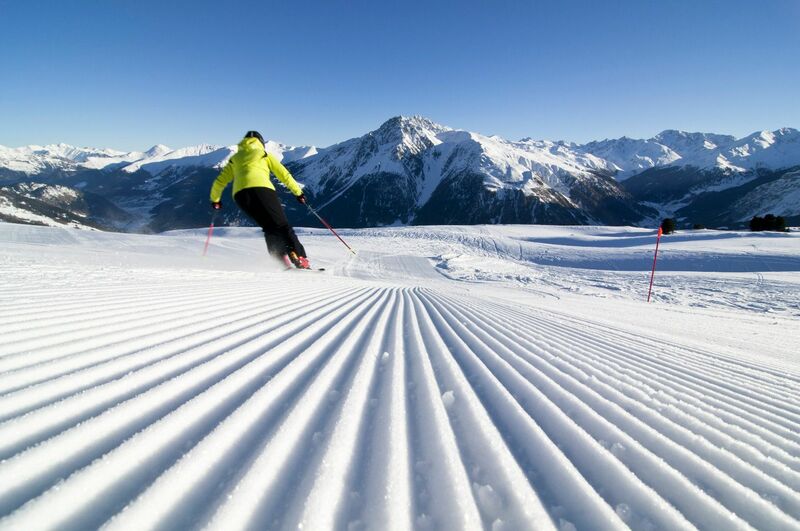 With guaranteed snow even well beyond April, with ultra-modern ski lifts and immaculately maintained slopes, sports-minded visitors to Prato dello Stelvio/Prad am Stilfserjoch will find no shortage of top-level facilities to chose from. Departing from Prato dello Stelvio, one can reach the ski areas of Solda/Sulden and Trafoi in around 30 minutes by means of the ski-bus, which is free of charge. The nearby family ski areas of Watles, Belpiano and Malga Valentino are also no more than half an hour by car. 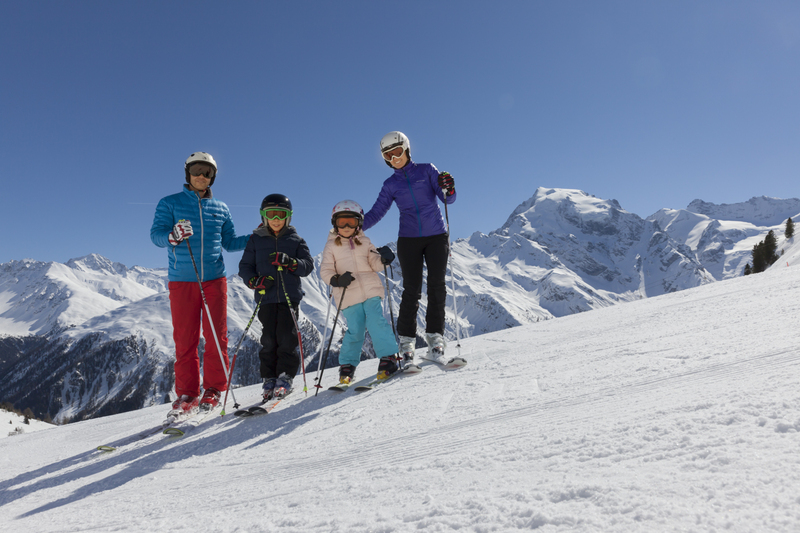 The family ski areas of the Ortler Ski Arena offer qualified skiing schools for beginners and advanced as well as ski kindergartens for younger guests. 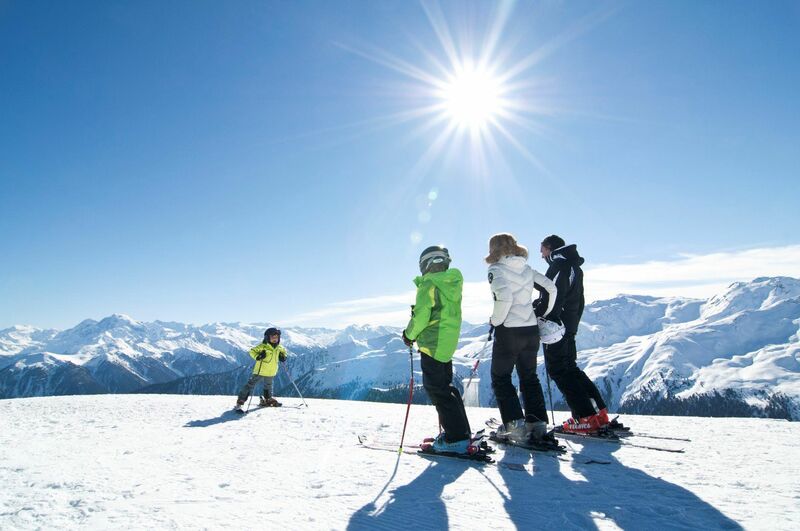 The skiing schools are all members of the "Spezialisierte Kinderskischulen Suedtirols" (Specialised ski schools South Tyrol) association. 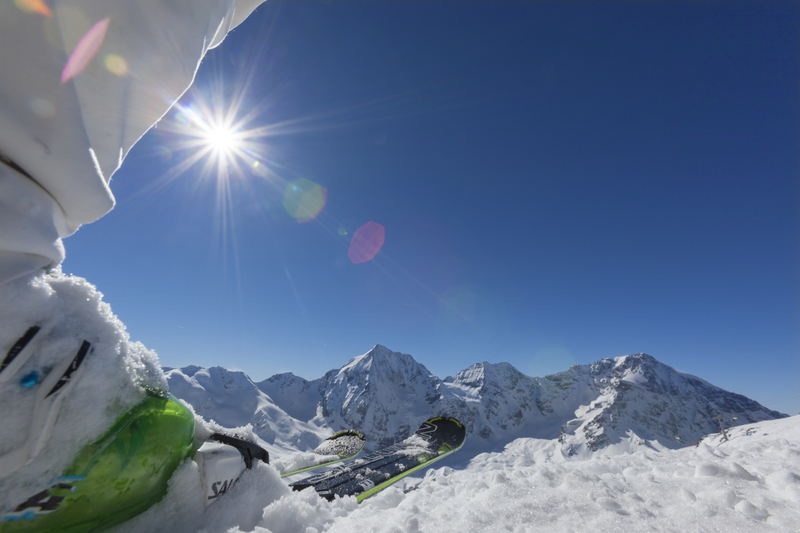 211 kilometres of slopes – 2 countries – 1 ski pass! With the Two Country Skiarena, skiers of all ages can have the whole of the Venosta Valley and Nauders in their pockets.